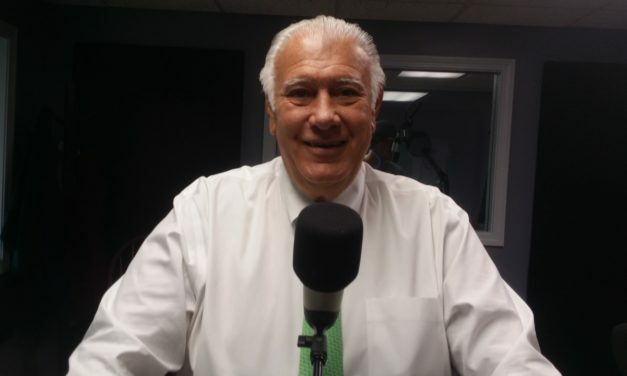 Mayor Gatsas on Sanctuary Cities, Opioid Epidemic, Smoking Ban, Etc. 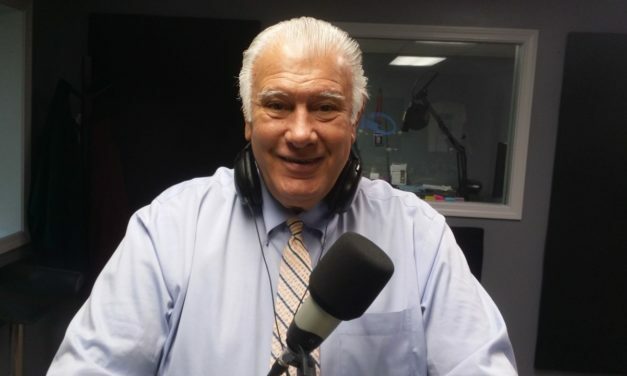 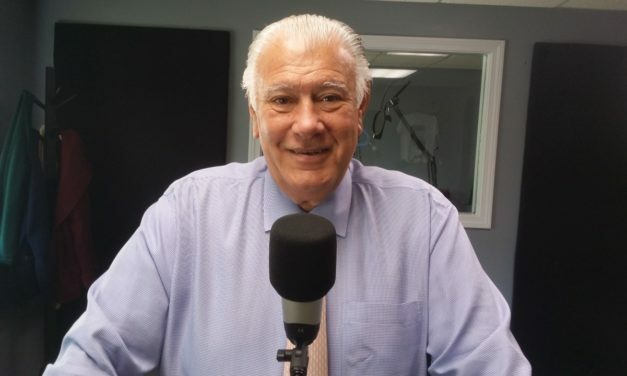 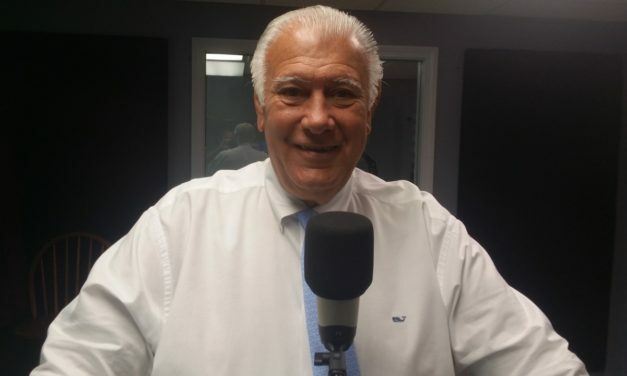 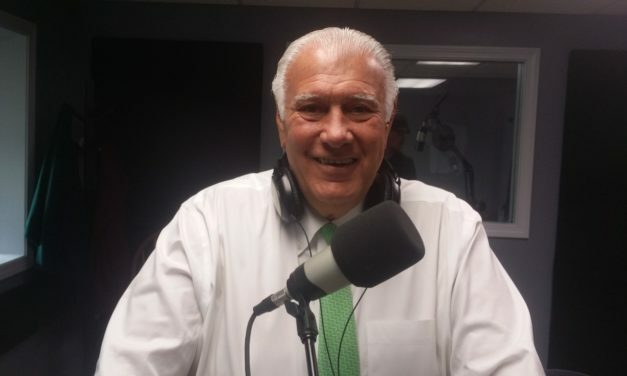 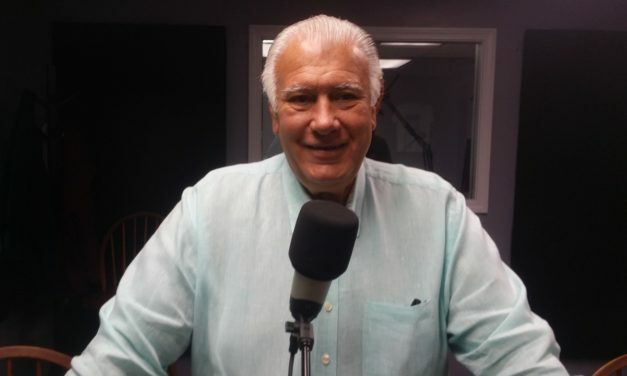 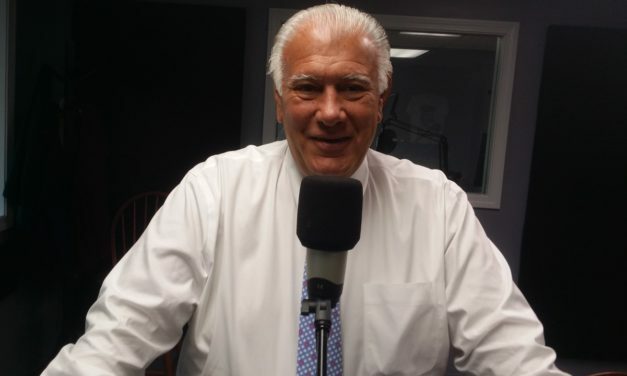 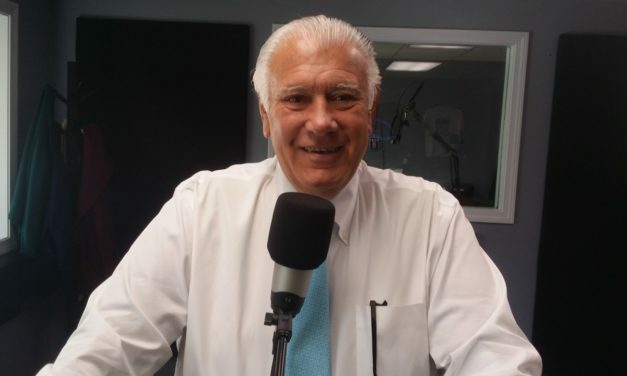 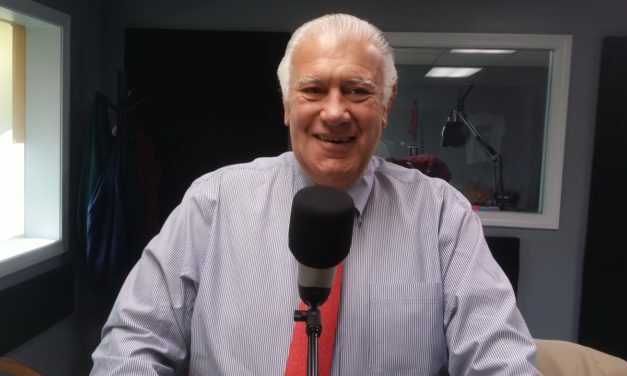 Manchester Mayor Gatsas on Road Work, Opioid Epidemic, Bettering Manchester, Etc. 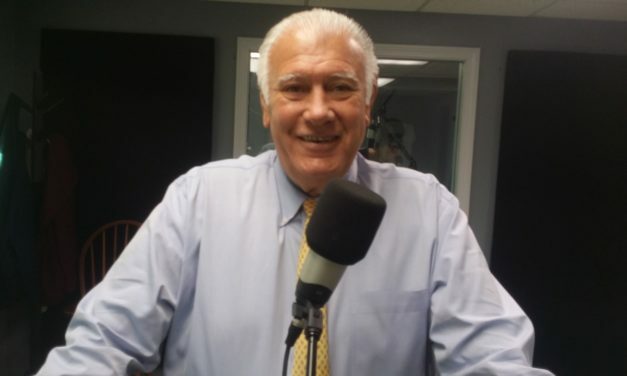 Mayor Ted Gatsas on the Opioid Epidemic, Keno, Etc.